One key area where the used MINI Clubman and the used MINI Convertible differ is fuel efficiency. EPA Estimates: The Clubman reaches 25 mpg city and 34 mpg highway, while the Countryman hits 24 mpg city and 33 mpg highway. Fuel Capacity: The Clubman holds 13.2 gallons of gas, whereas the Countryman holds 16.1 gallons of gas. Range: The Clubman can drive for 330 miles in the city and 449 miles on the highway, and the Countryman can drive 386 miles in the city and 531 miles on the highway. It’s also important to note certain distinctions in terms of each model’s performance features. Engine Options: The Clubman has one additional engine on offer – a 2.0L turbocharged inline-four that makes 228 hp and 258 lb-ft of torque. The Clubman doesn’t offer this third engine option. 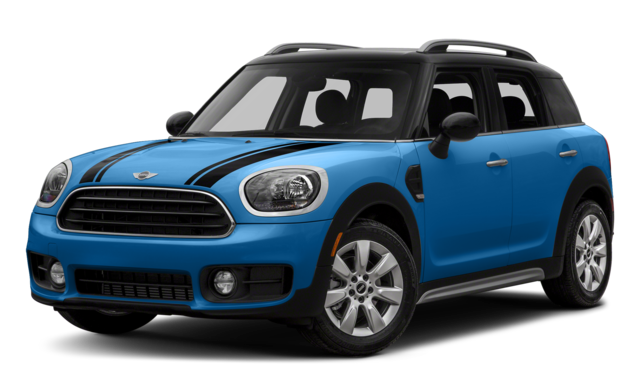 Transmission Options: The Clubman only has a six-speed manual transmission, whereas the Countryman has an eight-speed automatic transmission in addition to the manual. 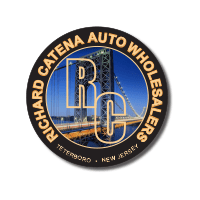 Browse the Used MINI Models For Sale at Richard Catena Auto! 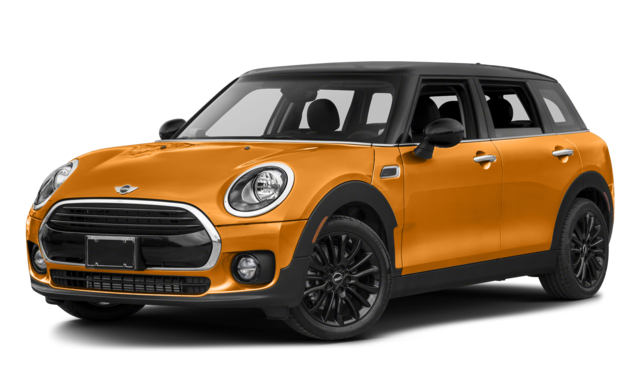 You’ll find an array of used MINI models for sale at Richard Catena Auto, from the used MINI Cooper to the used MINI Clubman. Connect with the dealership to plan your visit!